Tagline: "If They Can't Hear You, They Can't Hurt You." 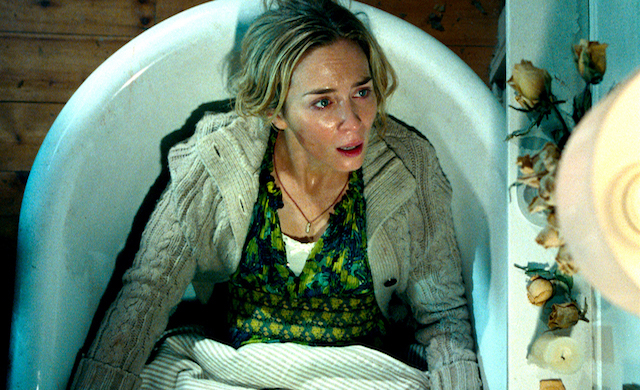 The first trailer for A Quiet Place has debuted, this week. The clip shows a small family, living in a rural location. They speak with sign language as a monster? stalks the yard. This title was developed by John Krasinski (13 Hours, 2016), who is married to castmate Emily Blunt in real life; they also play a distressed couple in the film. A Quiet Place also stars deaf actress Millicent Simmonds (Wonderstruck) and young actor Noah Jupe. 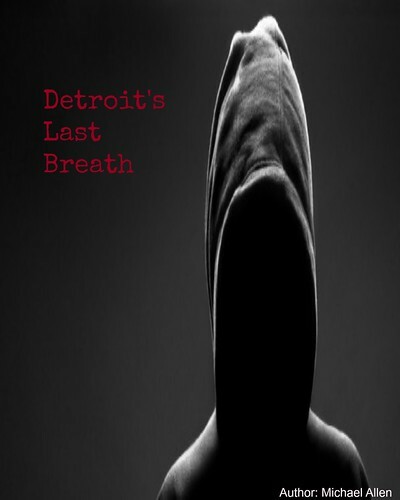 The trailer is a tense one and it can be found here. The trailer shows a strange family routine. A cross stands up on a bridge. A marked path leads one character to it. In another scene, a young girl walks a painted path as claw marks streak across a wall. There is no dialogue. Later, the family gathers for a game of Monopoly. But, something is nearby and on the hunt for them! The film was developed by a couple of production companies. Paramount Pictures will show the film in U.S. theatres, in early April. Platinum Dunes and Sunday Night are the production houses behind this post-apocalyptic feature. And, this is one mysterious thriller to look out for, with more details to follow. Release Date: April 6th, 2018 (Theatrical). Writers: Scott Beck and John Krasinski. Cast: Emily Blunt, John Krasinski, Noah Jupe and Millicent Simmonds.